Event Description : KIDS WORKSHOP : Hands On presents "The Nobel Prize"
Who doesn't like winning awards and prizes? 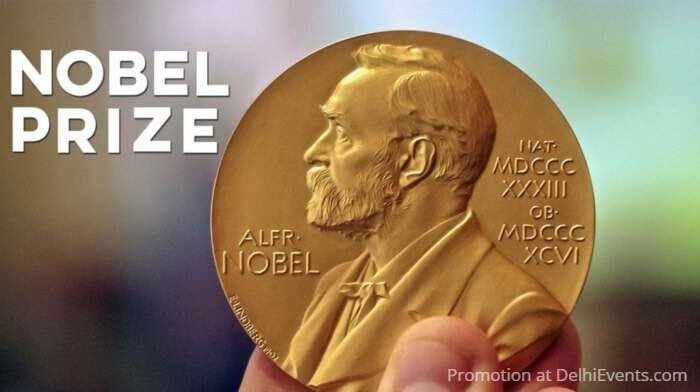 The Nobel Prize is one of the most prestigious awards in the world. For more than 100 years it has honoured the world’s great geniuses in science, medicine, literature, and peace. As this year’s winners are facilitated in a special ceremony let’s celebrate this award by getting to know the Man behind the Nobel Prize. Through fun activities and interactive discussions kids learn more about Nobel laureates like Malala, Marie Curie, Dalai Lama, Aung San Suu Kyi, especially winners from India. Children will also find out who is the Missing Laureate?